The unique writing style of William Himes is showcased here as he takes the simplest of folk songs and transforms it into a feast for the senses. The basic melody takes on a more insistent guise as melodic fragments gradually grow, morph and unite, launching into a relentless rhythm that leads to the breathtaking finale. 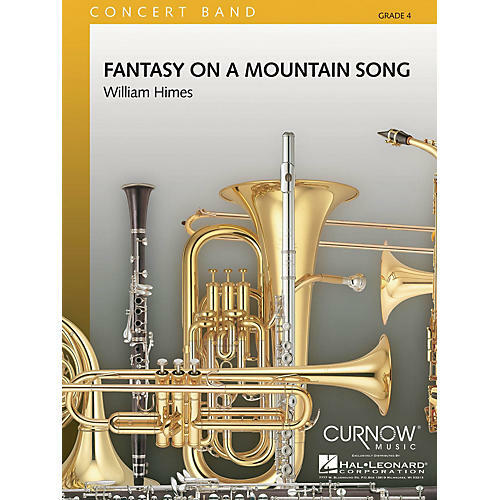 Directors who know Mr. Himes' work want to add every new concert band piece he publishes to their basic library - you'll want this one too.